. 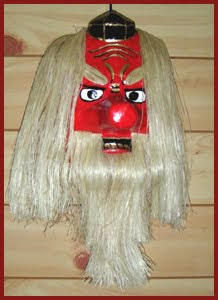 Myoogisan, Myogisan 妙義山日光坊 Nikko-Bo, Nikkobo Tengu . He is venerated in Gunma at Mount Myogisan (Myogizan 妙義山).
. shinboku 神木, shinju 神樹　sacred tree, divine tree and Tengu .
. Yamanokami 山の神 and Tengu legends from Gunma . Yama no kami is also called 山祇 Yamasomi, Yama Somi. Tengu is also called 山の荒神 Yama no Aragami, Wild Mountain Deity.
. Sugi no Bo 杉の坊 Monk of the Cedar Tree . Once a man peeked into a deep well and saw the figure of a human being, all in gray, like a monster. When he called the other villagers to have a look , there was nothing special to be seen. This must have been the deed of a Tengu. At Mount 仲木山 people heard a strange music from June to September, maybe once in two months, on days with light mist, from early morning until 3 in the afternoon. There was the sound of a 笙 Sho flute and something like 三味線 a Shamisen. The locals call it 天狗さんの囃し "the Music Group of the Tengu". When a young woman or a child suddenly disappears, it is spirited away by the Gods or by a Tengu. In the family of 赤岩の家 Akaiwa there was a boy named 周平 Shuhei who once went to the forest and never came back. An oracel told them he was abducted by a Tengu and would never come back. Tengu likes high trees and old trees. He can jump from tree to tree like a kinezumi キネズミ squirrel.
. Harunasan 榛名山と伝説 Legends about Mount Haruna and the Tengu . 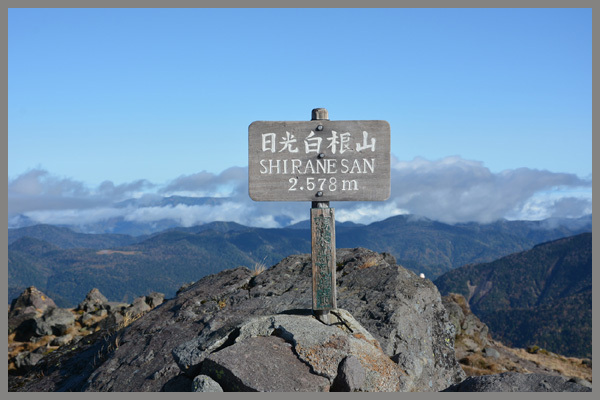 On 榛名山 Mount Harunasan, Harunayama (1,449 m), there lives a Tengu. He dug out earth from the bottom of 榛名湖 Lake Harunako and tried to add it to 富士山 Mount Fujisan. Kobo Daishi Kukai 弘法大師 once came to 榛名山 Mount Harunayama and wanted to make 1000 valleys. But the local Tengu managed to hide one valley and Daishi sama went back to 紀州の高野山 Kishu, to Mount Koyasan. the story tells of Kobo Daishi trying to build 100 temples and the local Tengu, who felt his home in danger, hid one valley for the temple construction. . . Koobo Daishi Kuukai 弘法大師　空海 - 伝説 Kobo Daishi Kukai Legends . .
. tookanya 十日夜 tenth day of the tenth lunar month . On this day and full-moon night, Tengu sama is venerated.
. oni 鬼 demons of Japan . Once there lived an Oni in a place called オニクボ Onikubo、"Carity of an Oni". 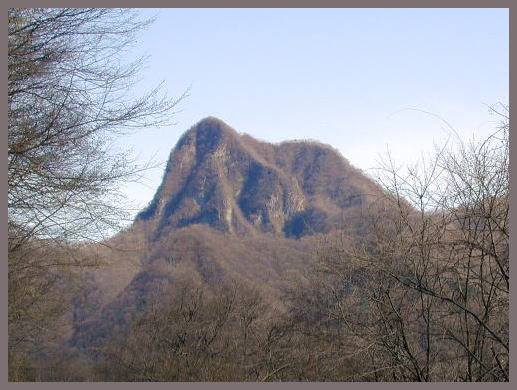 Or it was 角落山 Tsunoochiyama (1,220 m), the "Mountain where the horns had fallen down", where a small sanctuary for a Tengu had been build. When 源頼光 Minamoto no Yorimitsu tried to drive out the Oni, the horns fell down here and a mountain was created.
. Minamoto no Yorimitsu "Raiko" 源頼光 (948 – 1021). The Tengu likes fire and should thus not be venerated at places where no human houses are to be seen. A farmer once cut a tree of the Tengu, but could not take care of it properly on the same day and soon lost consciuosness. on the border between Katashina and Nikko in Tochigi Prefecture. At Katashina village, the farmers from the hamlets 上小川、穴沢、仲井 and 下小川 all climb up together to Mount Shiranesan. In former times it used to be the 16th day of the 6th lunar month, but recently it could also be in the 8th month. People who have to climb up use the time from the 12th day of the 6th lunar month to start preparing shoojin ショウジン with ritual purifications and then all the men gather at one place to climb up. If a woman climbs up, she will be picked up by a Tengu and thrown down the valley. They are sacred to テング様 Tengu Sama and not to be cut down.
. hinotama, hi no tama 火の玉と伝説 fire balls and Tengu . There is a Tengu by the river. Once a man went fishing by the river and caught quite a large amount of fish. The thought this was quite strange and then he heard a sound ゴロゴロ gorogoro like stoned falling and he saw a large ball of fire. "天狗が出た The Tengu has come!" and fled as fast as he could. He had to stay in bed for 3 days.